One thing is for sure, this season’s Vuelta a Espana is going to be an amazing one, considering the fact it will most portably gather some of the world’s best riders and former defending champions all together to fight for the big title. One of them is Vincenzo Nibali whose Tour de France performance earlier last month didn’t go as planned. 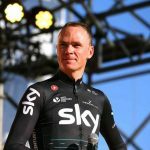 Former Vuelta champion crashed on the stage to Alpe d’Huez after a camera’s strap that one of the many fans was holding, made him lose his balance and fall. 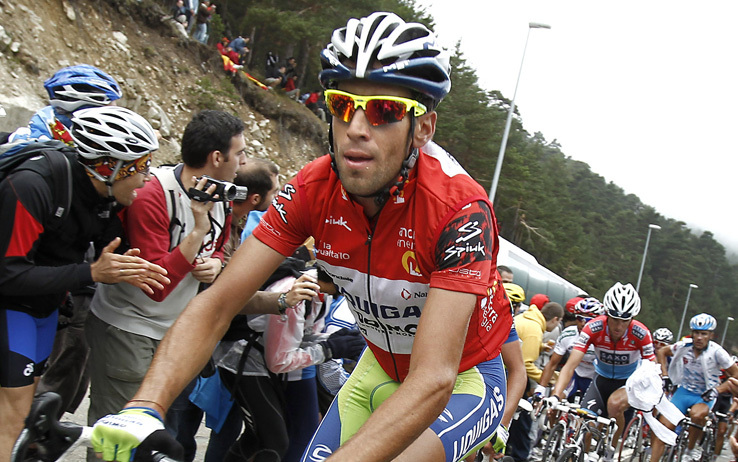 However, Nibali was still able to finish the stage and even climbed to fourth position on GC. 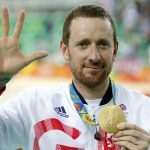 Sadly, soon after the end of the challenging stage, he was diagnosed with a broken vertebra which needed medical attention. Even though he now seems better, after having hit the road several days ago, his top physical form is still off. His team is now expecting him to grab as many stage victories as he can and not really aim for the red jersey just like he did in 2010. “A successful Vuelta for me would mean being a protagonist in some nice stages as I’m still in a recovery process, it’s hard for me to think of the overall classification with so few days of training behind me,” Nibalia expressed in a press release the race organizers released. “Ideally, for me personally, I’d love to win stages in the last week of racing”, he added. 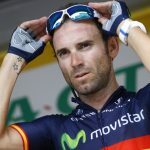 Among many former defending champions that are heading to Vuelta along with Nibali, are Movistar’s Nairo Quintana and Alejandro Valverde. 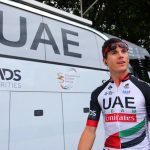 UAE Team Emirates’ Fabio Aru is also part of the favourites list. “I’ve always enjoyed racing in Spain. The courses are beautiful and I feel less pressure at La Vuelta than at the Giro and the Tour. The rhythm of a day in Spain reminds me of the south of Italy. Of course my best memory remains my overall win in 2010, the first Grand Tour I won. It’s been a milestone in my career,” he added.